If you can’t stay…then TAKE me AWAY! Some days there’s not enough time to stop for lunch; sometimes we just feel like grabbing a quick but tasty bite. There are also times when the weather is so lovely we prefer to stay outdoors sitting on a bench in our favourite park. 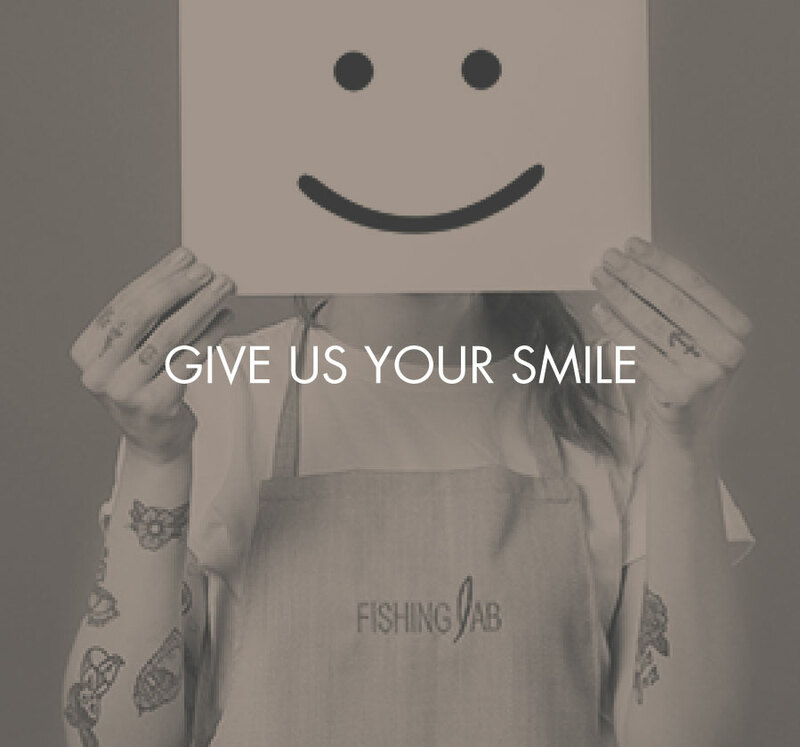 For all of these cases, and other occasions as well, there is Fishing Lab Take Away served in ideal, easy-to-take containers. Definitely a Mixed Fried is much tastier if shared with colleagues during a lunch break under the sun.